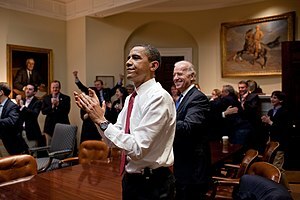 LifeNews reports turn-around regarding Obama and his push to require those with religious objections to provide contraceptives to employees as part of ObamaCare. The courts have disagreed on the issue, so this may be a sign of a turning tide toward freedom from undue restrictions or requirements on religious organizations employing workers in various capacities. This particular case involved a Bible publisher’s cause of action. Obama administration retreating from contraception mandate?